Choosing what to sell online is one of the most important decisions you’ll make as an entrepreneur. To be successful, you need to pick products that you’re passionate about and find an ecommerce model that resonates with your personality. With that in mind, let’s look to popular TV show Shark Tank to help you get started on the right foot –– because no one embodies passion and personality like the stars of the Tank. It’s tough being thrown into the Tank. Judges on the popular television show, Shark Tank, will hit you with tough questions and there is a lot to learn from the best of the best in the entrepreneurial industry. Sometimes, you need to listen to the words of a seasoned mentor. That was in 2013. Since then, Geary has taken his PetPaint idea to the web, like Cuban suggested, increasing his sales 130% year over year. His Shark Tank appearance certainly helped to gain valuable eyeballs on his products. After the show aired, Geary saw a 55,000% spike in traffic. “The biggest challenge, and the greatest asset, that we have is that it’s a new and exciting product,” Abe replied. “All the more reason why the web would have worked great for you,” Cuban countered. To truly utilize the web to grow product awareness, one of Geary’s top priorities was in building a robust PetPaint community. Before Shark Tank, he used the online store as proof of concept, setting up the company for future growth with consumers and retailers. But, PetPaint has continued to build their fanbase with offline events as well. The product is especially popular as a charity fundraiser and with rescue organizations looking for a safe way to help deserving dogs find a forever home. 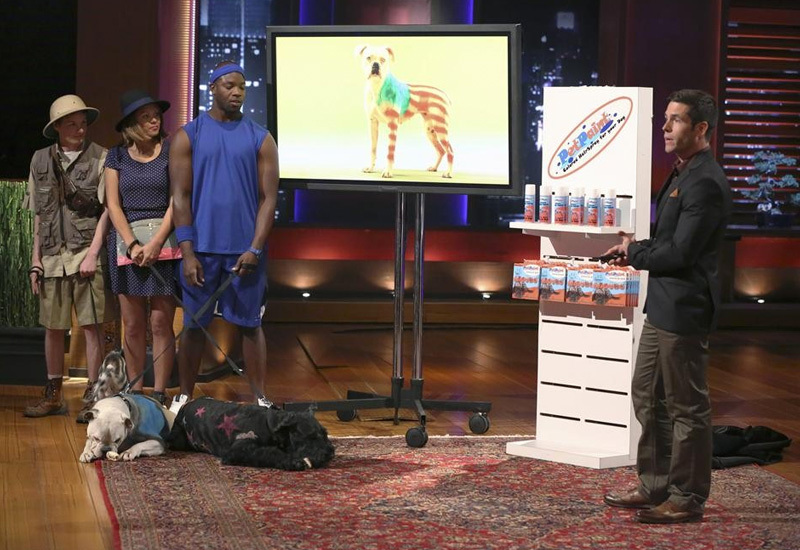 Since his appearance on Shark Tank, Geary has honed in on another particularly engaged customer segment: dog groomers. By providing professionals with a new way to boost their own revenue, he’s establishing a base of loyal repeat buyers. 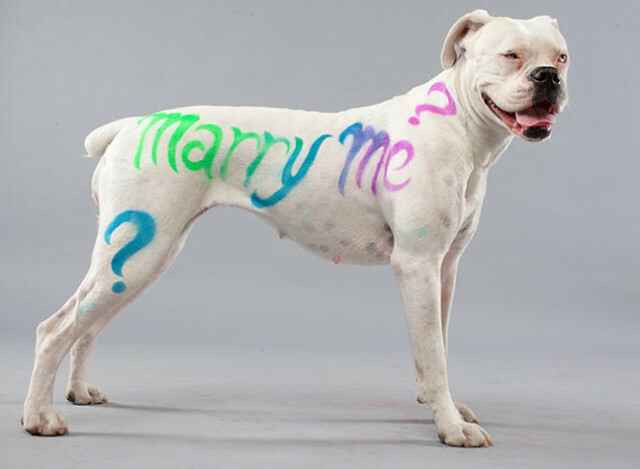 Their artistic creations, which range from zebras to cartoon characters, are also a great way to show off PetPaint in action. 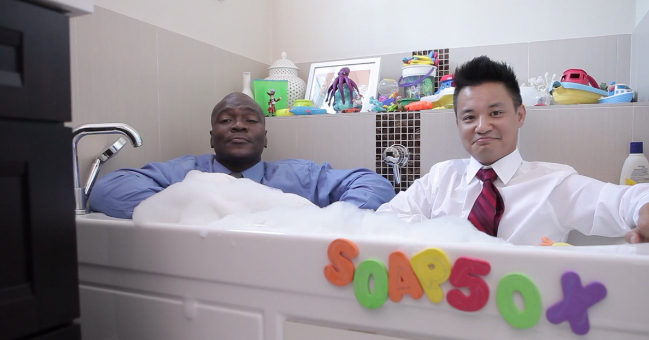 SoapSox, a successful Kickstarter idea turned company, had a unique journey into the Shark Tank. The company was accepted for the 2013 season, when they already had a deal with Nordstrom but no sales. Over the next six months, SoapSox built a solid customer base and got some serious sales numbers under their belt. The company also received a rejection email from Shark Tank for Season 6, but when Phillips reconnected with the casting director again at a New York trade show, the producer told him to delete the email. SoapSox moved forward with filming on Shark Tank in 2014. In the end, however, Phillips turned down all offers from the Sharks. He came into the tank asking for a $2.6 million valuation, offering 10% of the company for $260,000 in capital infusion. FUBU founder Daymond John started off a round of bidding after all of the other judges opted out. Daymond offered the men a steep $260,000 for 33% of the company, cutting their valuation by more than half. Shortly after Daymond entered his offer, Lori Greiner and Robert Herjavec entered back into the mix, offering $1 Million. Lori and Robert saw the product moving in a different direction, and they said in order to move in that direction, they needed to own the company outright. Phillips rejected the offers, but has been riding the Shark Tank wave ever since. SoapSox is now available in 51 Nordstroms across the country as well as online. Your product must be safe from copying. The Sharks are keen to deal with products, processes and technologies that are securely owned, so it’s best to try for a patent. Being proprietary helps prevent any competition from popping up by mimicking your property. You also have the ability to license your property to other businesses, guaranteeing yourself a nice check in the mail for little effort. Did you know sharks will die if they stay still? So will entrepreneurs. According to the Sharks, you must constantly be on top of your game, innovating and improving your business. Whether it be a rise in sales from an amazing press release, a stellar marketing strategy, or a climb in your SEO rank, what goes up must come down. Being able to constantly adapt to changing technology, consumer behaviors and competition is something a successful entrepreneur cannot survive without. Your products can fade into obscurity quickly, so, as un-inspirational as it sounds, it’s best to be planning for the worst –– consistently pushing the limits of your creativity to stand out. An investor isn’t interested in dumping some money on a product with low margins, so it’s best that you reduce the cost to manufacture your product. Being able to produce your product as cheaply and efficiently as possible in large volumes, while retaining its quality, allows you to lower your cost of goods sold (COGS) and improve your returns, overall increasing company revenue. If you aren’t motivated and don’t believe in your product, you’re just treading water. But investors are merciless, and you won’t receive an investment on passion alone, no matter how committed and emotional your pitch is. Numbers speak louder than words, and actions speak louder than promises. Your product’s past sales revenue, market performance, and potential competition are what earn you an investment.